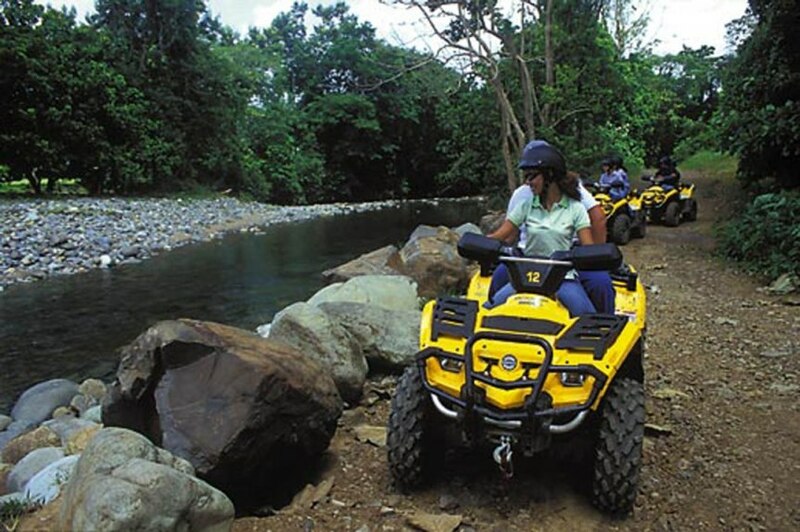 Get ready to enjoy a one hour and a half exhilarating ride on your own 2-up passenger design Bombardier four track (ATV). 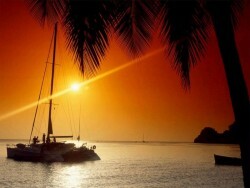 In Puerto Rico, the day doesn't end when the sun goes down. Take a relaxing kayak tour at sunset that leads you to the fascinating Laguna Grande of Fajardo. After an approximate hour and a half drive from San Juan you will arrive at one of the most beautiful beaches in the east coast of Puerto Rico. 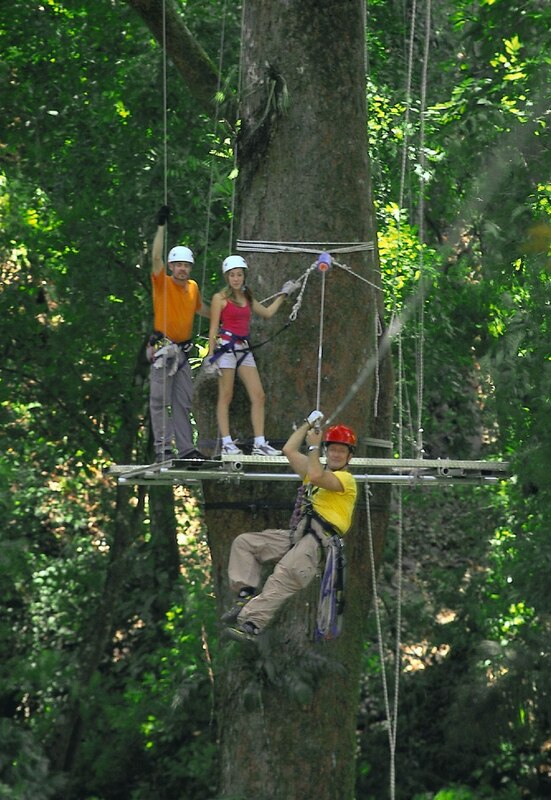 The green tropical forests that surround the municipality of Guaynabo, provides a biological paradise of rich diversity and a stunning profusion of tropical fauna. 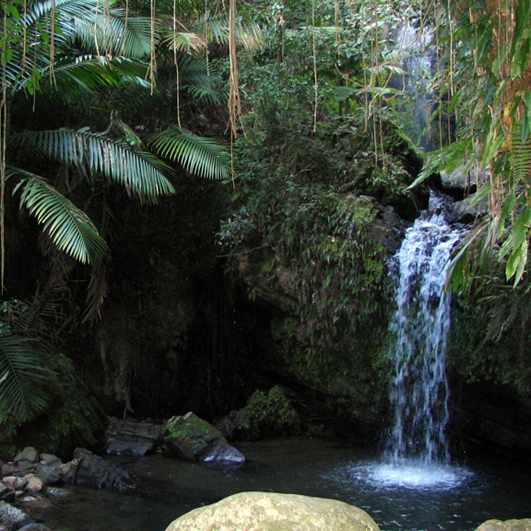 Take a drive to the northeastern central area of the island for sightseeing at El Yunque Rain Forest, one of the 28 official finalists of the competition New7Wonders. The tour starts with a short escorted walk to ferry terminal #1 where guests will be boarding a ferry ride across the bay. 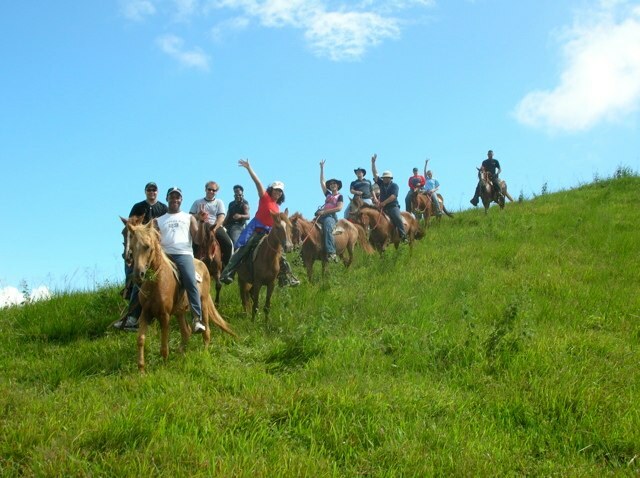 After a scenic drive you will arrive at a beautiful Hacienda for your horseback riding adventure. This tour takes you to a high-energy variety show that consists of a guitarist and vivid dancers performing modernized versions of mambo, samba, conga, flamenco and rumba. 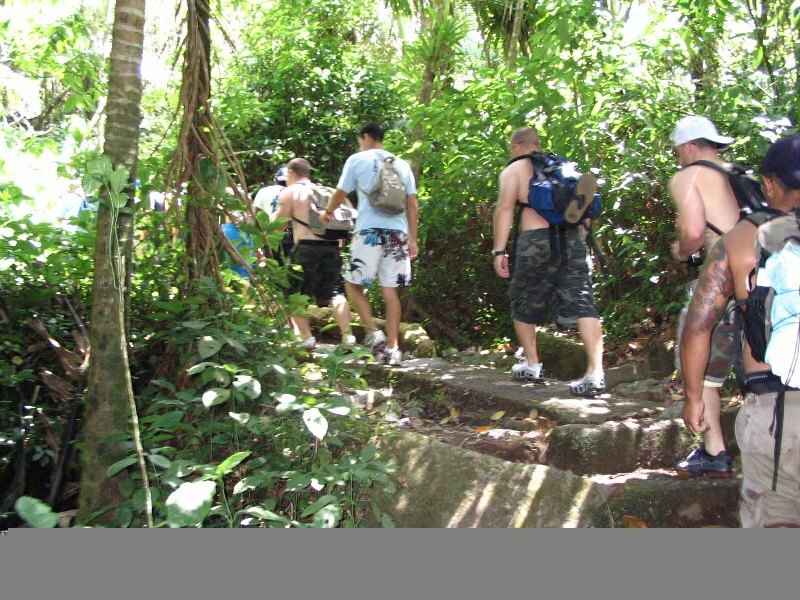 Get ready to pedal your way through the foothills of El Yunque Rain Forest in an exhilarating bike ride. After an approximate scenic one-hour drive you will arrive at the forest and our experienced guides will give you a brief orientation, advise you on safety procedures and distribute packs and water. 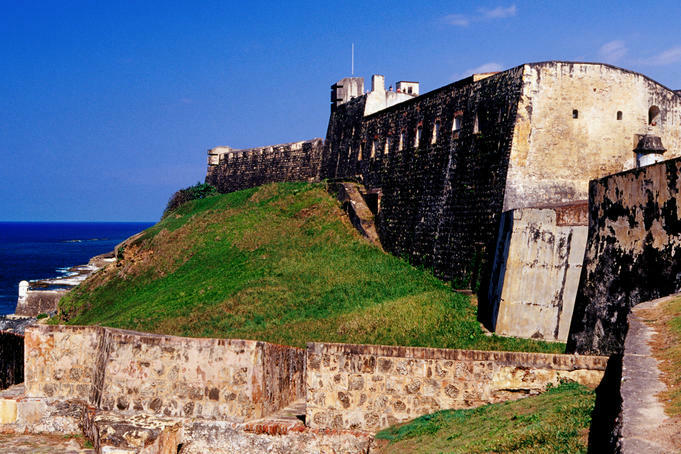 Here is the best way to explore one of the oldest cities in the New World. 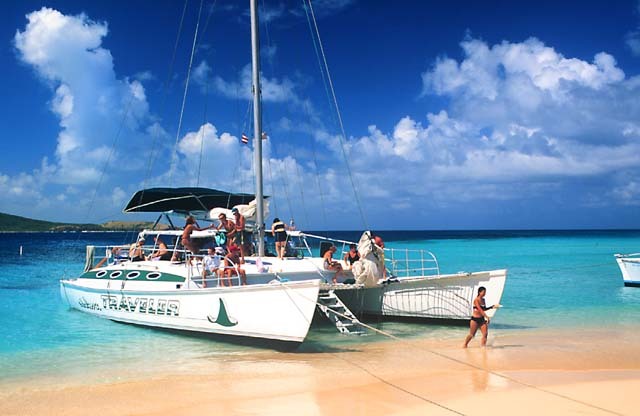 This tour is a blend of the old and the new as well as a view of our beaches considered amongst the most beautiful in the Caribbean. 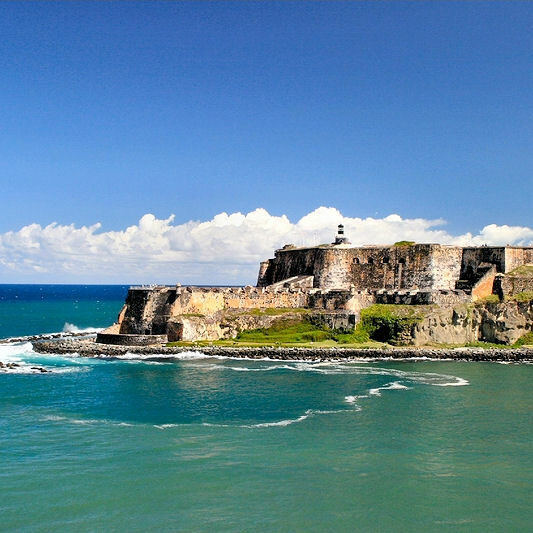 This tour begins with a bus ride departing from San Juan to the most north easterly point of the island. Visit the Espiritu Santo River in the town of Rio Grande and get ready for a fun kayaking adventure. 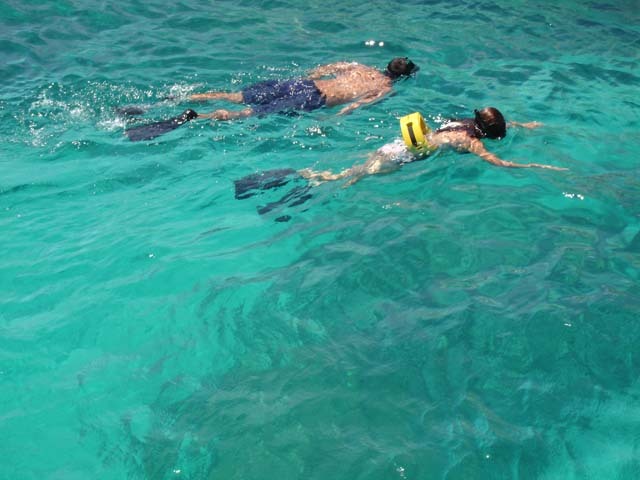 Visit the beautiful Seven Seas beach and get ready to enjoy a fun and challenging kayaking and snorkeling adventure. 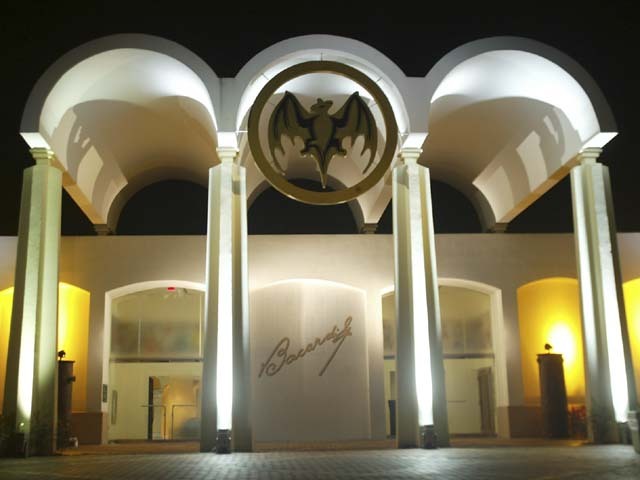 In this tour you will learn a little bit of history about this fascinating island and its famous sugar cane drink at Puerto Rico's impressive, 17,000-square-foot Casa Bacardi Visitor Center. Salsa Nights is a one hour and a half show that will embark you on a journey through Puerto Rico’s cultural experience where the main characters will be the live salsa music and the interactive salsa lessons as well as the Puerto Rican food and our artisan market. 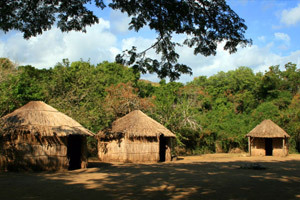 After an approximate two-hour drive you will arrive at the Indian Ceremonial Center of Tibes located in the city of Ponce. 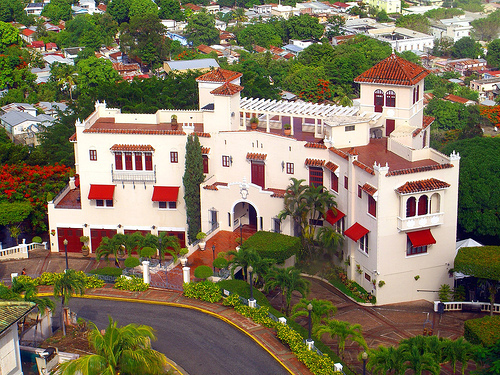 One of many landmarks of the city of Ponce is a 100-foot-tall cross known as “Cruz Del Vigia”. It’s located at the same spot on El Vigía Hill where early Spanish settlers once looked out for merchant ships and would-be invaders. Our Cooperative was founded in 1968 and since its beginnings has been known for providing exclusive ground transportation and tour services for the cruise ship and hotel industry.